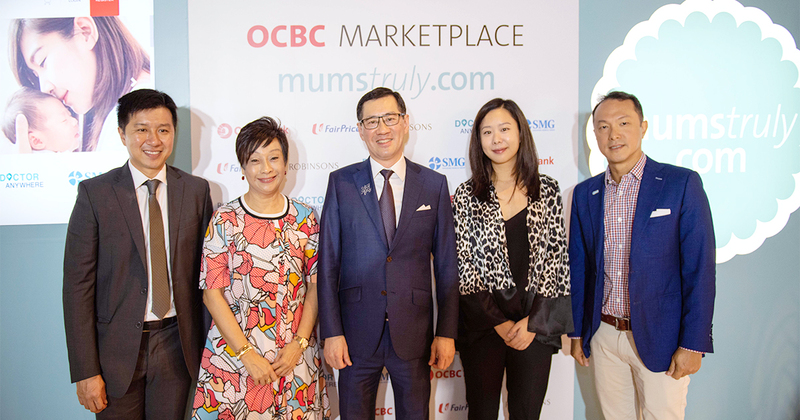 OCBC has just become the first bank in Singapore to take a dive into e-commerce, with the launch of their holistic online marketplace that curates products and services for parenting needs. 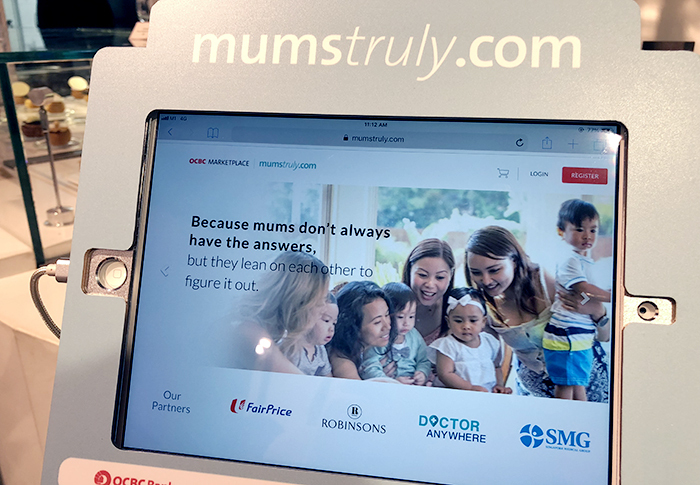 They unveiled mumstruly.com on 18 July 2018, together with four confirmed partners, Robinsons Group, NTUC FairPrice Online, Singapore Medical Group, and Doctor Anywhere. The website will cater to a range of needs for mothers with children up to 5-years-old and expectant mothers, including baby products, wealth and protection solutions, and specialist paediatric and gynaecological services. StarHub and Great Eastern have also been signed as partners, and will be included on the platform soon. 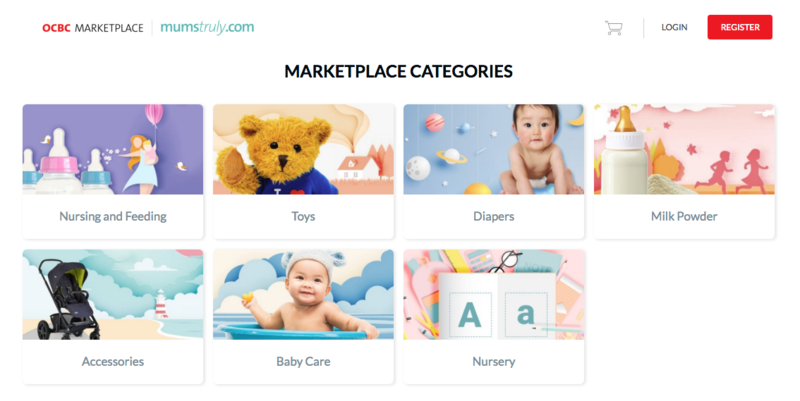 With currently over 600 listings of goods and services available, mumstruly.com is meant to be a one-stop platform to provide for mothers throughout the exciting but challenging journey of motherhood. The opening of this marketplace is an expansion of the ‘We Economy’, in which OCBC and StarHub have been building their partnership, and partnerships with other companies across different sectors, to serve customers more seamlessly. 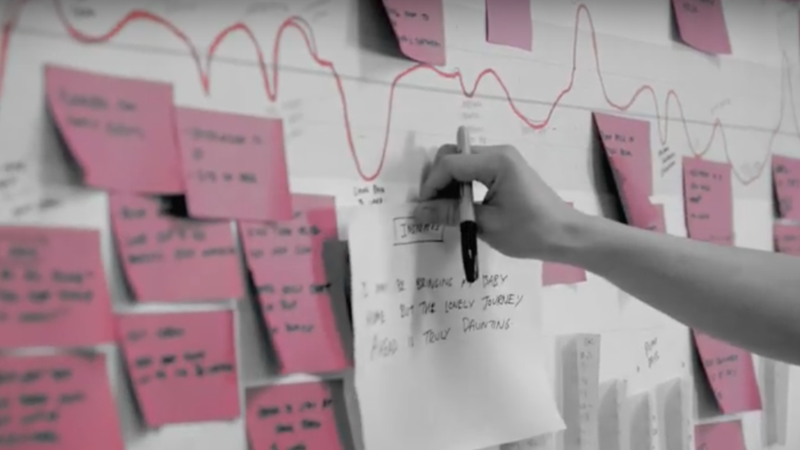 Last month, OCBC and StarHub began developing a ‘loyalty alliance’ that brought a range of companies across industries together to offer interchangeable loyalty rewards to customers. This time, their efforts at collaboration are aimed particularly at serving the mothers and young families market. According to OCBC, more parents have maintained Children Development Accounts (CDAs) with them than with any other bank since 2008. Tan says they had invested about $300,000 to put the platform together, and will spend more to push for marketing and adoption. 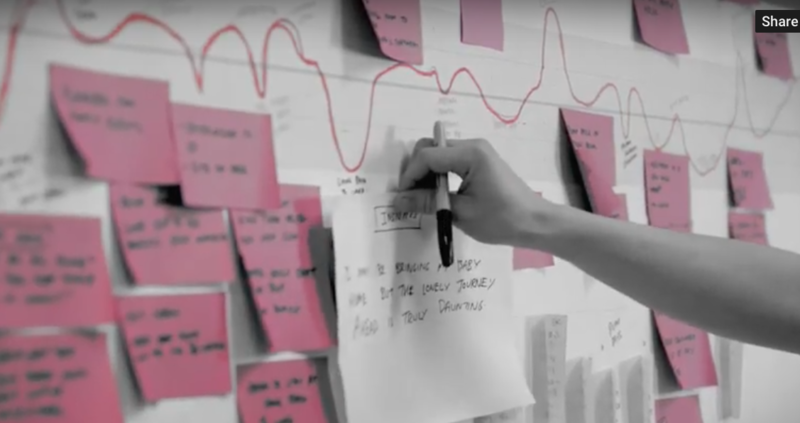 Before launching mumstruly.com, the company’s customer experience design team, led by Head of Experience Design, Bojan Blecic, spoke with mothers and traced the ups and downs of their journeys to understand their needs. On the marketplace, new mothers will be able to buy items like diapers, milk powder, strollers, baby soaps and shampoos, and toys. Besides buying baby products, they can also read about health topics and book appointments directly on the website to see a paediatrician or gynaecologist from a list of 14 doctors and 13 clinics. With their telehealth partner, Doctor Anywhere, mumstruly.com can provide lactation consultation services on demand through video calls. “Currently in Singapore right now, there aren’t a lot of resources in giving advice on breastfeeding,” said Doctor Anywhere CEO, Athena Lee. Their service makes consultation accessible by letting mothers call a doctor anywhere and anytime, instead of waiting for an appointment. The OCBC-owned platform will also guide parents towards relevant insurance schemes and children’s account services to provide financial solutions. 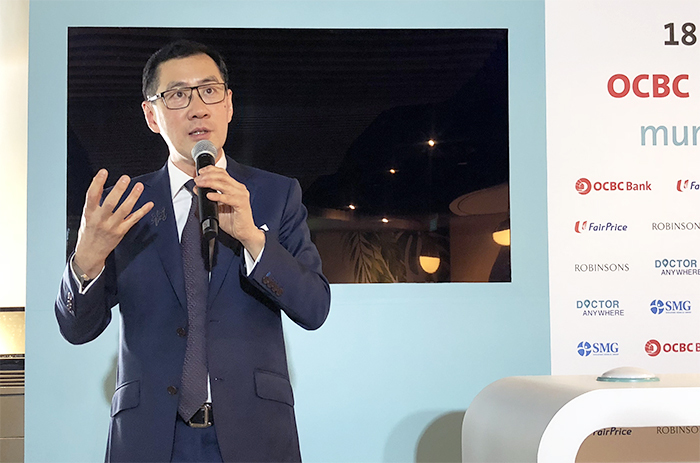 Dennis Tan says OCBC Bank will look forward to identifying more groups of customers to serve with new collaborative marketplaces in the future.